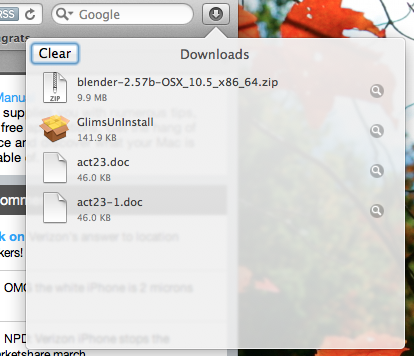 Apple has released a second update for preview 2 of Mac OS X 10.7 Lion. The 1.17 GB update is available through the software update application for anyone with preview 2 installed. The updated is recommended for those users and what the update holds is yet to be revealed. Let us know if you spot anything new. Thanks, Sergio W.